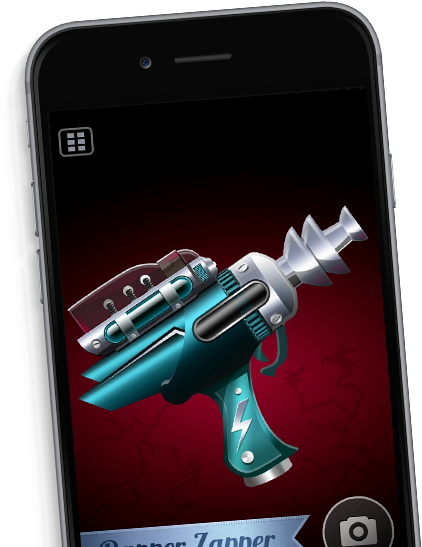 Aim, tap and shoot with a variety of futuristic ray guns! Have duels with friends or just blow off some steam while you secretly shoot the boss full of virtual holes. It's stress relief at its finest.